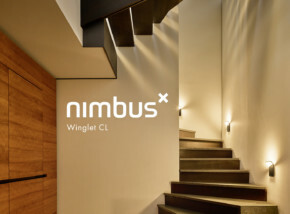 The Nimbus Group was founded by the architect Dietrich F. Brennenstuhl in 1988. 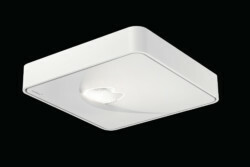 It is different from most other enterprises and being different has helped the company to explore new avenues. 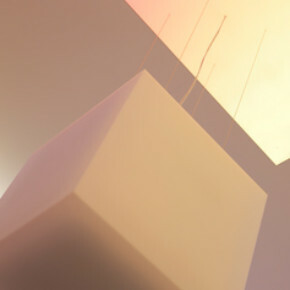 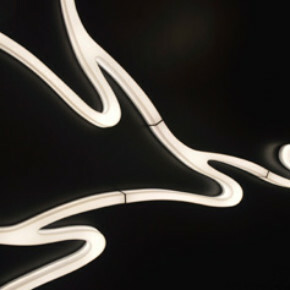 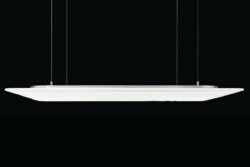 Nimbus was the very first company to place its faith in LED technolo­gy, thus giving itself a global lead over the competition. 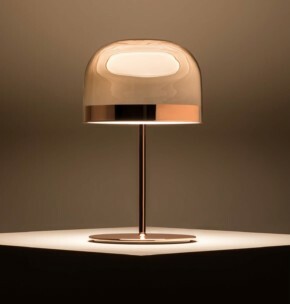 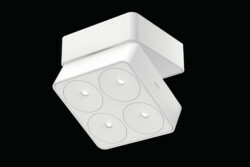 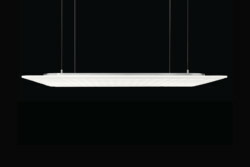 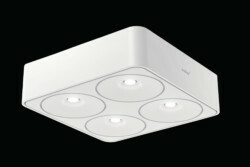 The company has realised around 10,000 LED projects since 2006 and can now call upon a wealth of experience: its spectrum ranges from fitting out houses, doctors' practices, schools and boardrooms through to company headquarters like the Unilever head office in Hamburg, the ADAC headquarters in Munich and the head office of the WTO in Geneva. 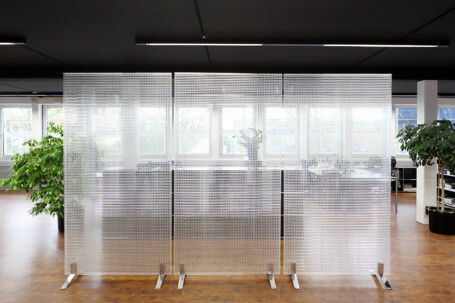 The same innovative ability also finds expression in the Rosso and Rossoacoustic brands of highly flexible shading and room-partitioning systems; this is particularly apparent in the integrated acoustics solutions, which were developed using the latest findings from science and research. 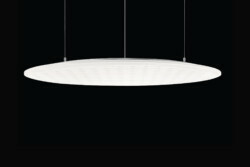 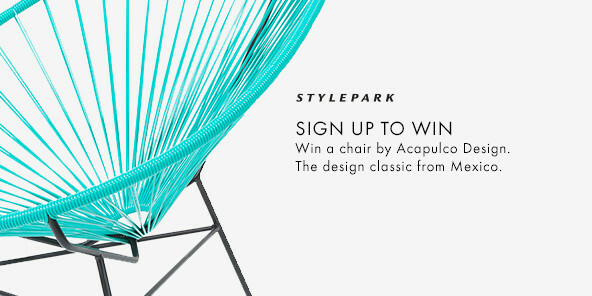 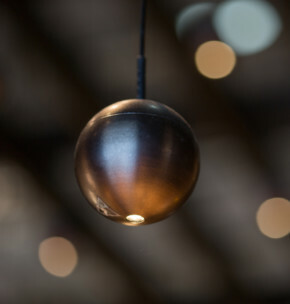 The brands in both fields – light and acoustics – have joined forces in pursuit of innovation. 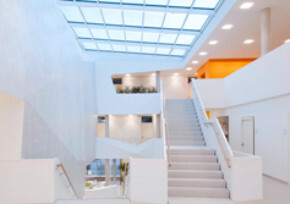 Together with leading research institutes, the Nimbus Group is developing acoustically effective LED lighting solutions and further new products aimed at optimising office design. 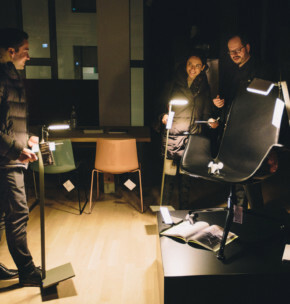 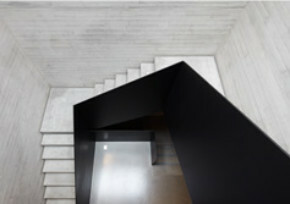 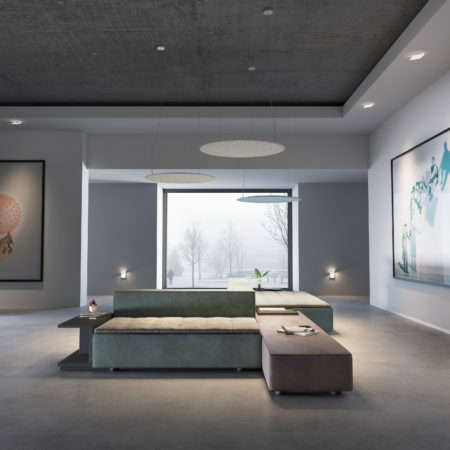 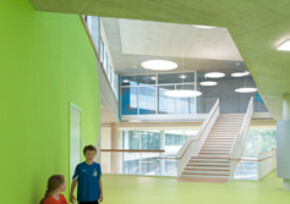 The Nimbus Group currently employs a staff of around 160 and is a member of the renowned "German Design Council" foundation and a founding member of the German Sustainable Building Council (DGNB). 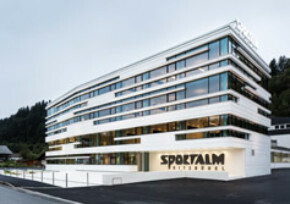 In collaboration with architect Ralph Dablander, the Atelier Enders architectural studio has designed the new HQ for Sportalm Kitzbühel, featuring a snow-white façade and luminaires by Nimbus. 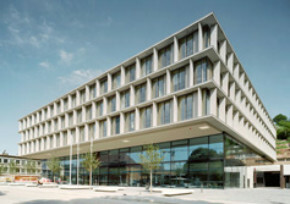 wulf architekten realized the new IHK headquarters in Stuttgart. 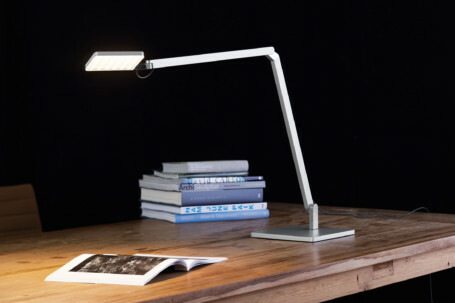 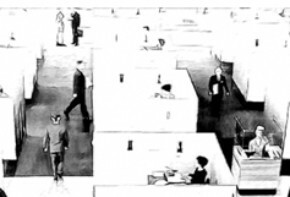 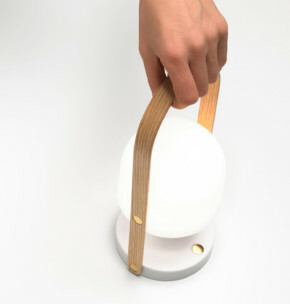 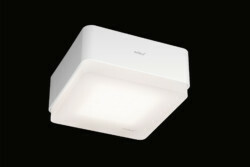 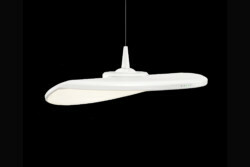 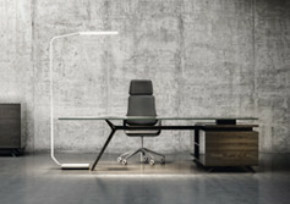 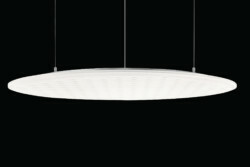 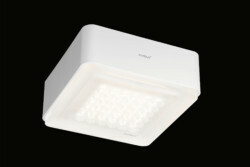 Inside, luminaires by Nimbus make for ideal working conditions. 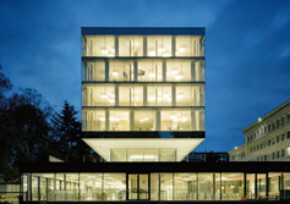 The new WTO building is a persuasive mix of transparency, clarity and a lot of light. 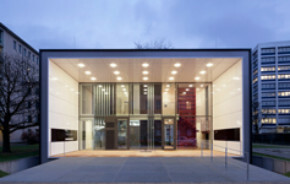 Stuttgart’s wittfoht architekten chose energy-saving LED luminaires by Nimbus for the job. 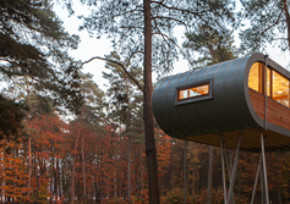 In a forest in Belgium, an elegant meeting room floats among high pine trees, planned according to environmentally responsible standards and featuring LED lights by Nimbus. 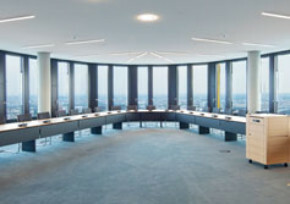 The new ADAC headquarters in Munich has been fitted with, among others, 2,800 LED floor lamps by lighting manufacturer Nimbus.